Personal transport: Car, bike or electric scooter? What’s the best way to get from A to B? We trialled a range of options – including an electric bike and electric scooter – to see which is the quickest and easiest to use. With the arrival of car, electric scooter and bike share schemes you have more options than ever for getting around town. We trialled a range of methods to see which is the quickest and easiest to use. On a busy Friday morning, our triallists had just arrived in the capital by train and needed to make it to an appointment across town within an hour, ideally without looking like a dishevelled mess. Lime wasn’t operating in Wellington at the time of our trial. We started at Wellington railway station and ended at Pukeahu National War Memorial Park. The bikes and scooter followed the waterfront, before turning inland while the car and walker cut through the CBD. Google estimated it would take 13 minutes to drive and 33 minutes to walk. All participants brought their own transport, except for two who needed to hire their transport: the Onzo bike and Mevo car. Mevo and Onzo (and Lime) have smartphone apps (Android and iOS) that you use to locate available vehicles. Our triallists were required to use the companies’ apps to find the nearest available vehicle – both apps include a real-time map showing all available vehicles – before hitting the road. All cars, bikes and scooters have a GPS unit, though in built-up areas like cities the accuracy isn’t perfect. With Mevo you reserve a vehicle for 30 minutes with one click. For Lime and Onzo, it’s first in, first served, so you have to hotfoot it to the nearest available bike or scooter. 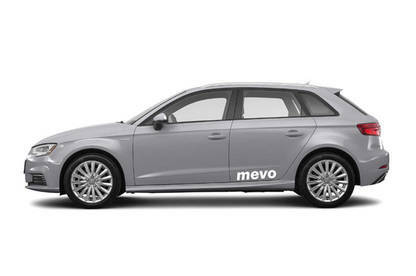 Mevo cars are unlocked using the app, while the bikes and scooters are unlocked by scanning a QR code through the app. Once your journey is done, find an appropriate parking place (refer to the app for instructions), lock the vehicle and walk away. 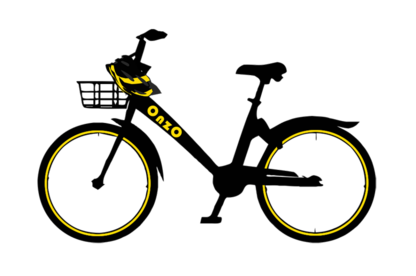 You lock Mevo cars and Lime scooters with the app, while Onzo bikes require you pressing down on a lock mechanism over the rear tyre until you hear a beep. Paying for your trip is simple. Lime and Onzo’s systems require you to load money on to your account, and the cost is deducted as you use the service. Mevo bills your credit card when you take a trip, but also charges a monthly or weekly membership fee. Comments: Only regular cyclists would find it comfortable. Parking was easy, but that depends on your destination and whether there’s somewhere to lock the bike. Comments: I found it very quick, easy and comfortable. 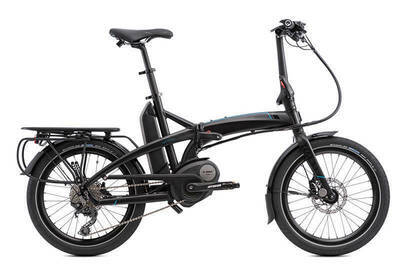 The electric motor easily kept me at the same pace as inner-city traffic, which gave me a lot of confidence. The only downside was folding/unfolding the bike at either end, which was a bit fiddly. For more on the Tern Vektron, see our review. Comments: Fun and comfortable, though I did get looks from people as I passed them. With small wheels and no suspension, bumps were a little nerve-wracking. I felt I might break it. Note: With a Lime Scooter, the same trip (based on the Mi scooter time) would cost approximately $4.30. 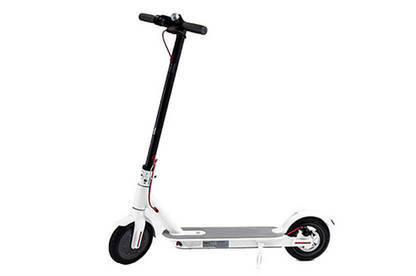 For more on the Mi electric scooter, see our review. 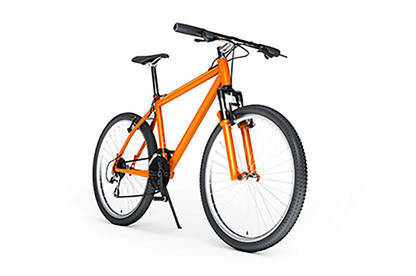 Comments: Easy enough to find the bike, but it was unsafe with brakes barely working and very rattly. Will definitely avoid in the future. Comments: Convenient and simple, it was an easy walk. However, I wouldn’t walk that far to an important meeting because of the risk of arriving sweaty and it’s weather dependent. Comments: Took ages to find the car. Not so good for cross-town trips, better for shifting/moving stuff. For more on the Mevo, see our review.